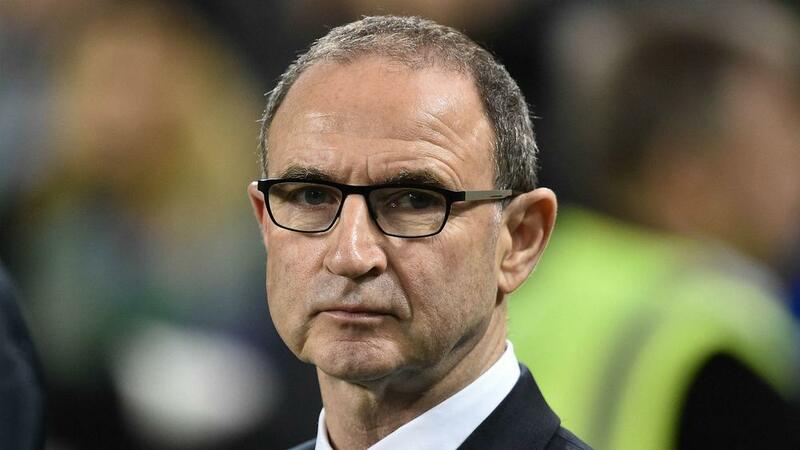 Nottingham Forest has appointed club legend Martin O'Neill as its new manager. O'Neill replaces Aitor Karanka, who left the club last Friday, and will be tasked with leading Forest into the Championship play-offs. As a player O'Neill won the then European Cup twice with Forest, also winning the First Division and European Super Cup as well as the League Cup on two occasions. Forest is ninth in the table, four points adrift of arch rivals Derby County, which occupies the final play-off place in sixth. O'Neill has enjoyed managerial spells with Leicester City, Celtic, Aston Villa and Sunderland in his career, and left his post as Republic of Ireland manager after five years in the job in November. Ireland reached the last 16 of Euro 2016 under his leadership but a failure to qualify for the 2018 World Cup and UEFA Nations League relegation led to his departure. His first match as Forest boss sees them host Bristol City at the City Ground on Sunday (NZDT).